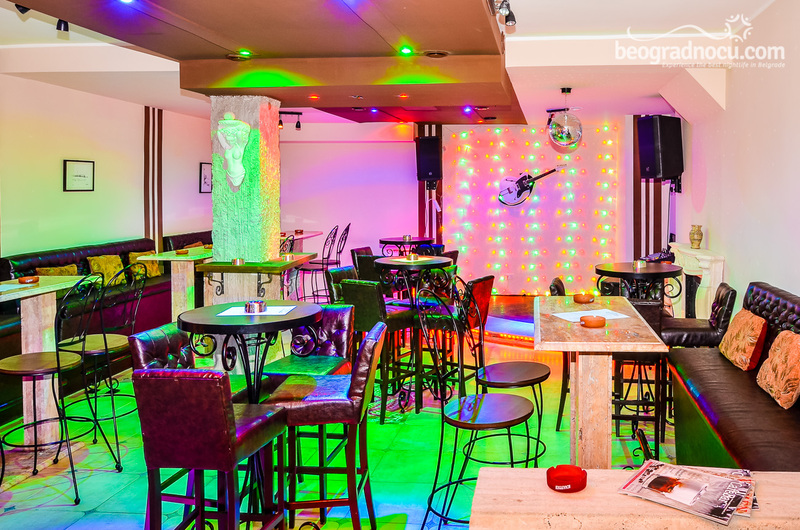 Club Bella Casa is located at Bulevar Kralja Aleksandra 240, on a very attractive location for a club in a capital. 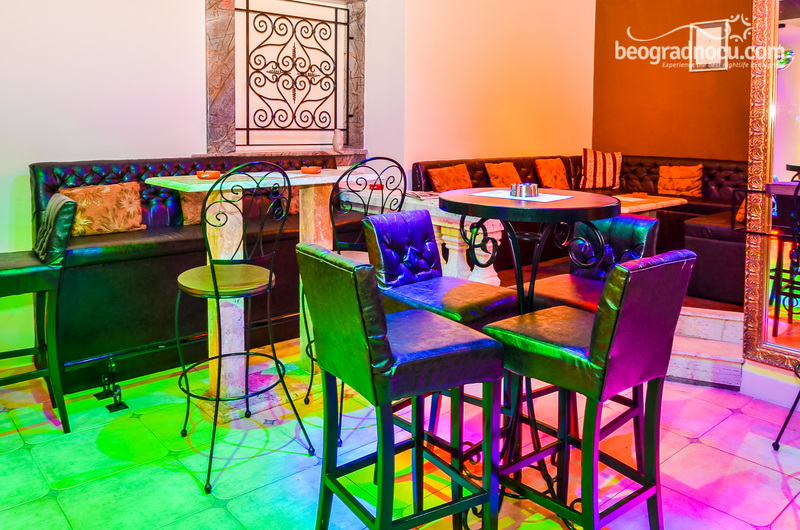 The interior of Bella Casa is very modern, and the special thing about this club it interesting illumination which stimulates all your senses. 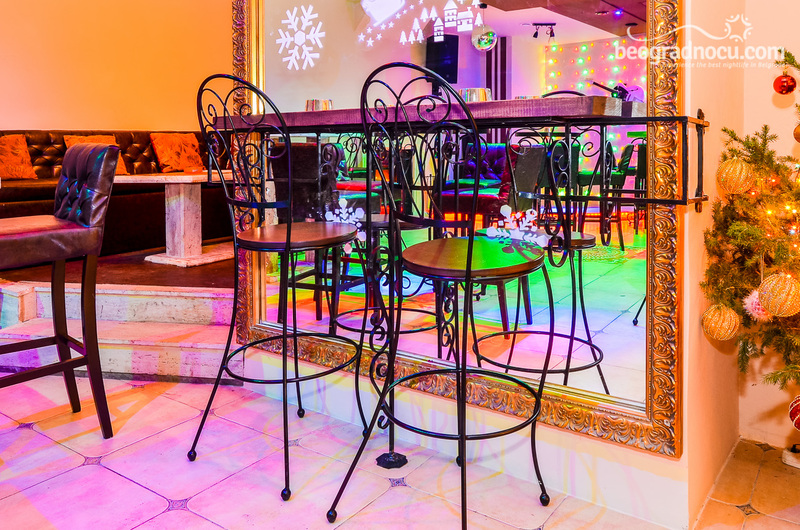 The interesting thing about this place is that during a day, exactly between 09 am until 01 am, this is also a coffee shop, while on Wednesday, Friday and Sunday, this place is a fantastic club where you can spend unforgettable time. 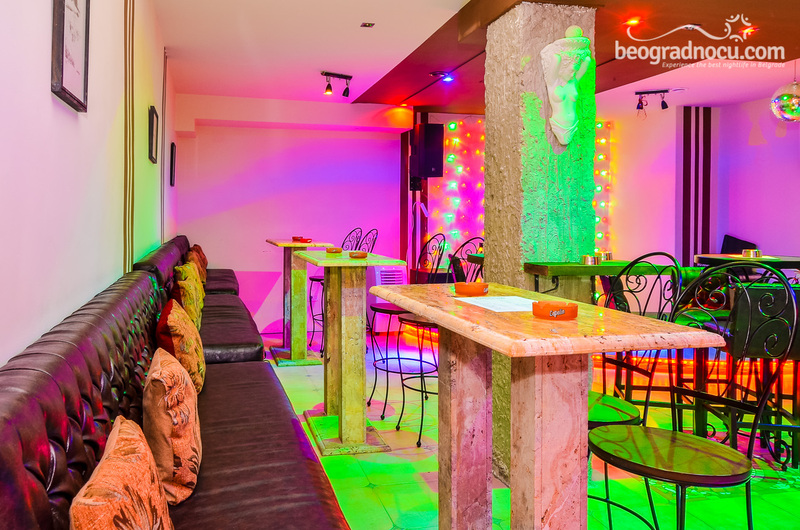 During these days, Club Bella Casa is open until 04 am. Even though, this time seems like enough for all the fun, as soon as the closing time is near, all the guests whish at last to hear one more song. The atmosphere is really spectacular and it’s even better from week to week. 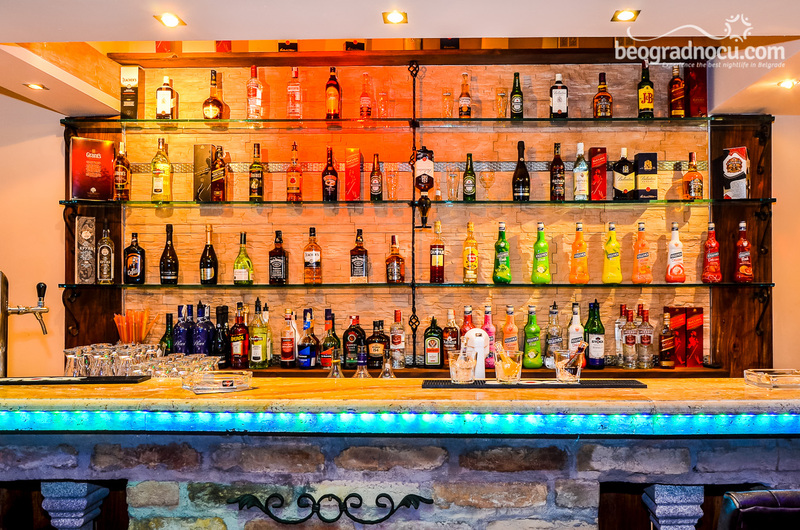 Every Wednesday Club Bella Casa organizes unbelievable Rock night, when you can relax with amazing gig and rebellious spirit, whom remains in this club inwrought with elegance. 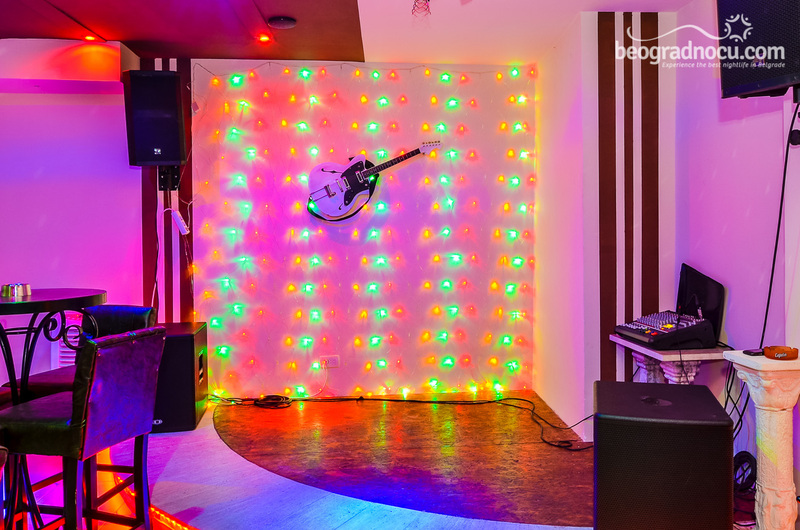 On Fridays and Sundays, this club offers you live music with pop and folk sounds. So all the guests can choose which day they want to go out, in accordance with music they wishes to listen. The one sure thing about this place is that you will not regret it. 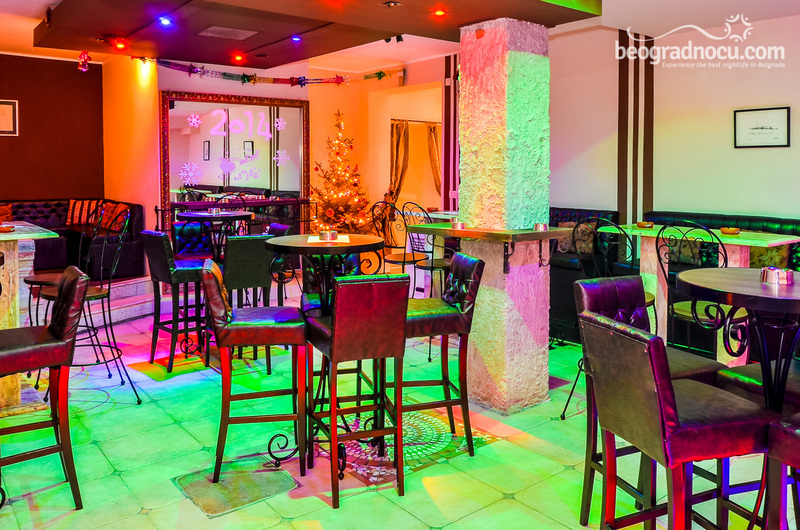 Club Bella Casa also provides its space for organizing your private celebrations, at very reasonable conditions (except birthday parties). 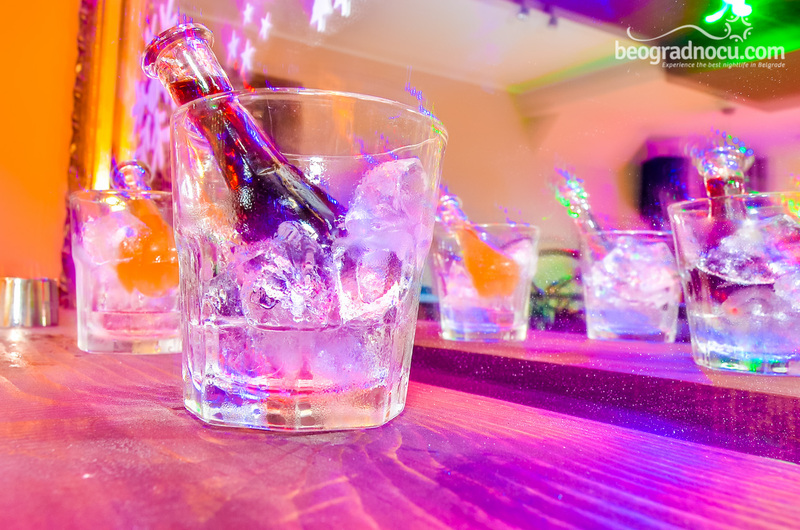 Otherwise, Club Bella Casa keeps tradition of low prices, so you will not have to spend a fortune, so you can have a good time. During a day, here, you can have a coffee for only 80rsd, and there are all sorts of promotions. For example, coffee and orange juice are available to you at a cost of only 170rsd, while the combination of coffee and lemonade is 150rsd. Comparing to other capital's prices, these deals are really fabulous.